Product prices and availability are accurate as of 2019-04-23 06:27:33 UTC and are subject to change. Any price and availability information displayed on http://www.amazon.com/ at the time of purchase will apply to the purchase of this product. 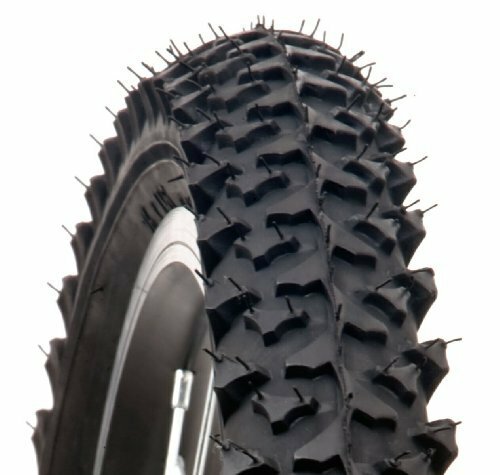 Built in flat resistant layer for ultimate protection on the road or trail Ultra durable steel bead construction and traction suited for trail riding Fits most 26" bikes Tire dimensions: 26" × 1.95"